It started in the small town of Rouen, France. A 10-year-old boy who found a game he would come to love, watching his friends’ practices from the sidelines, soon joining them and finding inspiration watching Scottie Pippen in the 1996 NBA Finals. Playing for the senior club team in his hometown, he also practiced with the pro team and sat on the sidelines for their games as an 18-year-old. But in the 2004-05 season, Justin Serresse tore his ACL. 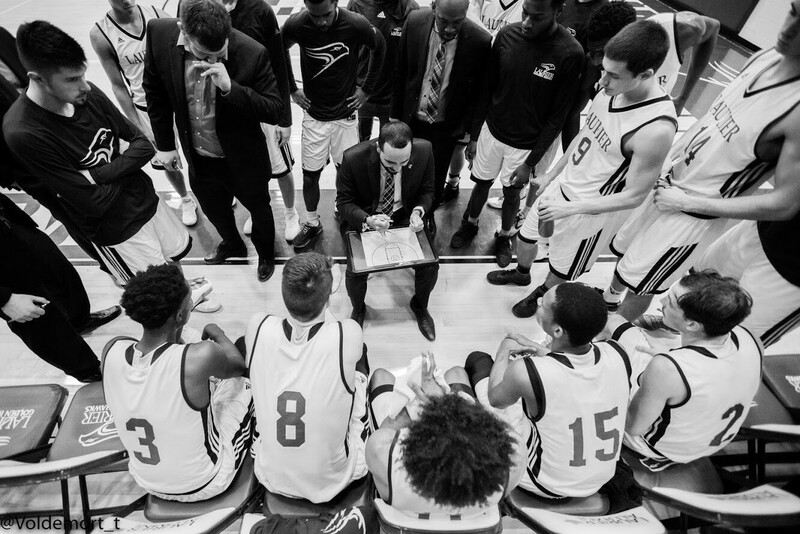 “It was a rough time in my life and my family’s life,” says Serresse, the head coach of the Laurier Golden Hawks men’s basketball team. “With family issues occurring at the time as well, it wasn’t easy at all. He played half of the 2005-06 season with his senior team but wasn’t deemed healthy enough to play with the pro team anymore. The decision had come then, through a conversation with his dad, to move to Canada to play university basketball in 2006. 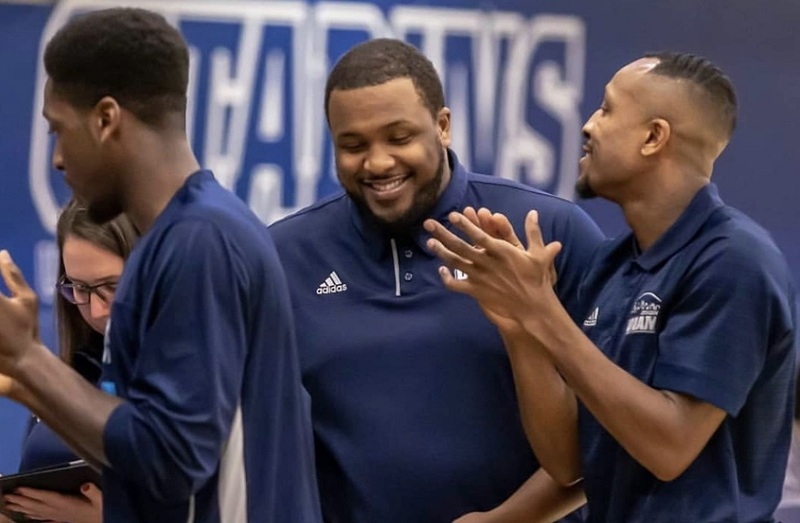 Moving in with his uncle in Sudbury, Ont., Serresse coached his younger cousin’s basketball team for his first two years in Canada. He then made Coach Shawn Swords’ Laurentian Voyaeguers squad in 2008 and played there until 2010. With a willingness to do whatever it took to help the team, Derouin took Serresse under his wing. Upon completing his studies, Serresse wanted to move back to Sudbury for work, complete his thesis, and possibly reunite with Coach Swords on his staff. That’s when Coach Derouin offered him a position as the Gee-Gees’ lead assistant in 2011. Serresse moved back to Ottawa the next day. That passion led the tandem of Serresse and Derouin turning Ottawa into a national powerhouse, winning multiple OUA medals and reaching the podium at the U SPORTS Final 8. 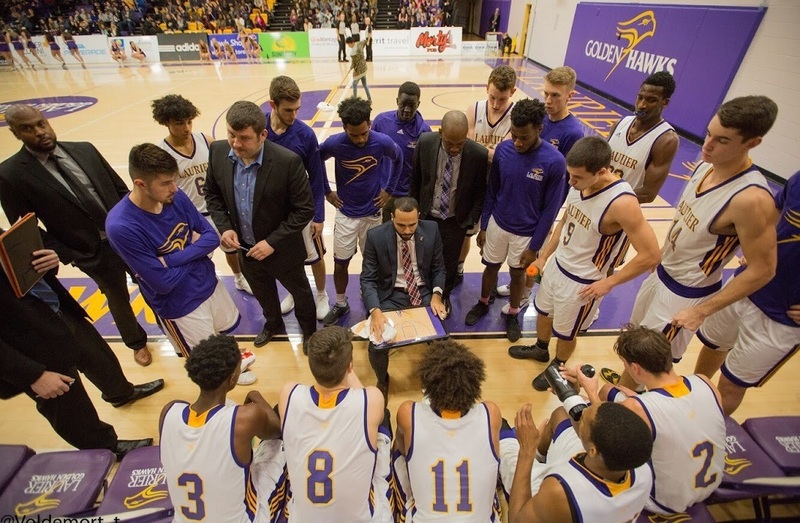 In 2016, Serresse applied for the Laurier head job, and after a solid reference from Derouin and a meeting with a sports psychologist appointed by the Golden Hawks, he got his call. At 29 years old, and just shy of his 30th birthday, Serresse became the youngest coach in the country. While some aspects of his role were new, others were not thanks to his experience behind the bench. In three years, Laurier has gone from being 9-11 in his first season, to 14-5 so far this year and Top 10 ranking for the first time since 2012, where they current sit at No. 9 in the nation. Along with the success has come a growing reputation, as teams know they have to bring their best against the Golden Hawks. 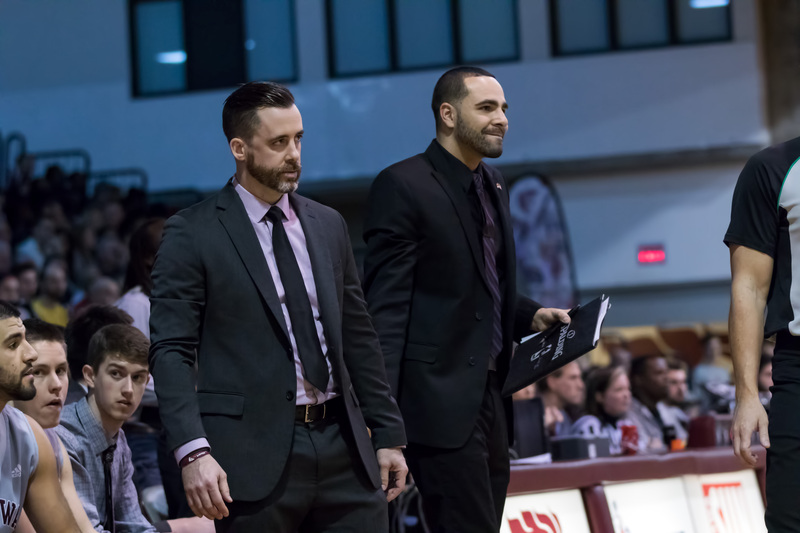 From witnessing his first varsity preseason game at Laurier on a recruiting trip in 2004 to becoming the team’s bench boss, the story of Justin Serresse has been all about circumstance and opportunity. Abdulhamid is a fourth-year double major in Communication Studies and Cultural Studies at Wilfrid Laurier University. 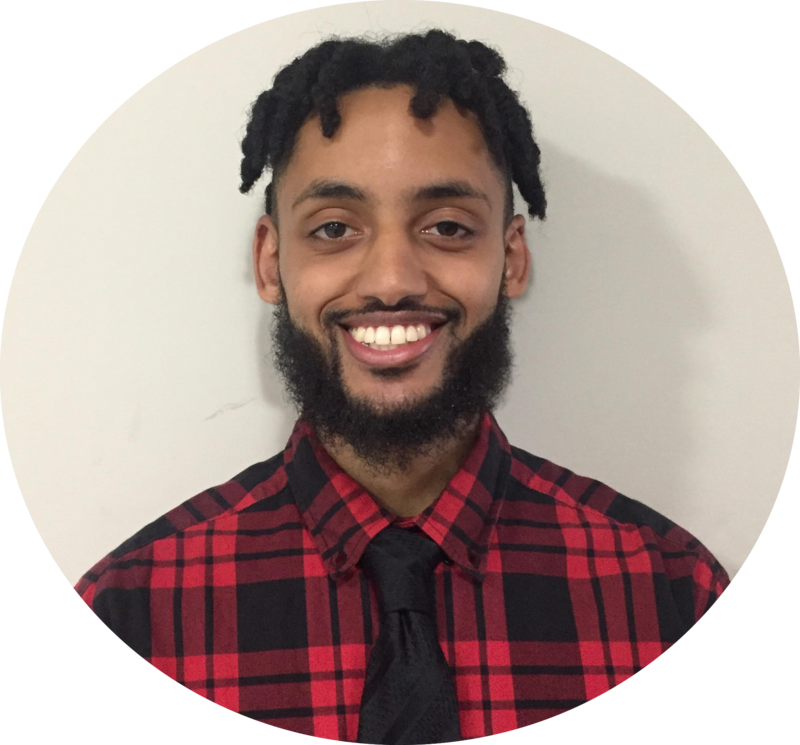 He has been the lead sports reporter for the university’s campus newspaper The Cord Weekly since 2017, and is also the Sports Manager of Radio Laurierfollowing two seasons as a volunteer with the station. His passion for sports lives on through his love for telling the stories of those inspire others.